Private-sector funding for primary care clinics is increasing, as companies seek new opportunities for investment in the $3.5 trillion U.S. health care market. One Medical, a primary care provider that offers concierge-style health care services giving patients off-insurance treatment for a flat membership fee, announced a $350 million investment from private equity firm the CarlyleGroup in August. Having previously garnered funding from firms such asBenchmark Capital, Google Ventures, Maverick, and JP Morgan, One Medical says it plans to double the numbers of clinics and members under its umbrella. Concierge medicine offers health care to insured individuals who wish to have a better relationship with their primary care provider and are willing to pay a monthly fee. 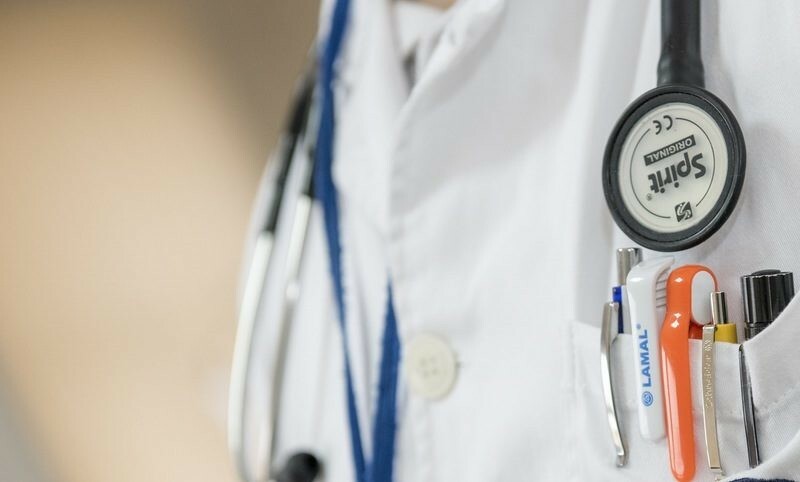 The monthly cost of concierge medicine is usually around $200 per month, on top of insurance payments, but some doctors charge tens of thousands of dollars per year. Concierge services provide medical care to patients 24 hours per day, seven days a week; provide contact information for easier access; make same-day appointments, and stay with a patient as long as it takes to meet his or her medical needs.